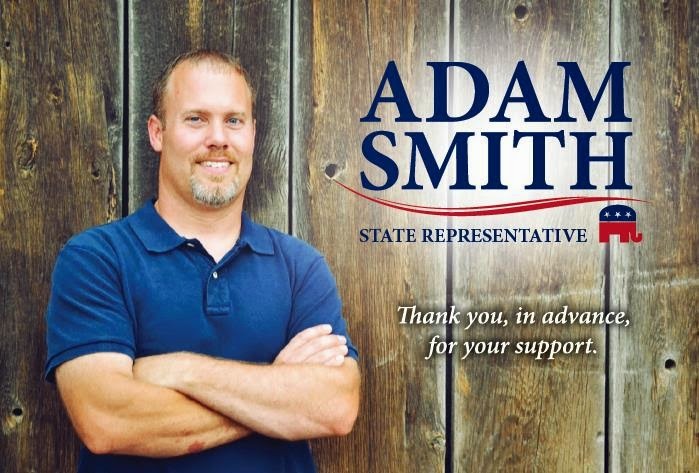 I am dedicating this post to my brother in law, Mr. Adam Smith who is running for Kansas State Representative in this coming election! 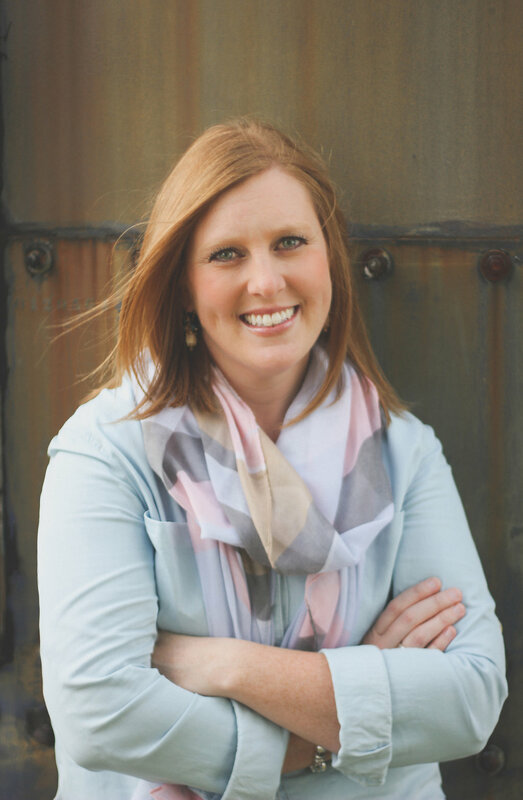 Be sure to check out Mr. Smith's website for more information and like the Smith for Kansas Facebook page to stay up to date on their latest news and campaign information. A few weeks ago, I mentioned that I have started a few projects around the house. I am excited to share another one with you! 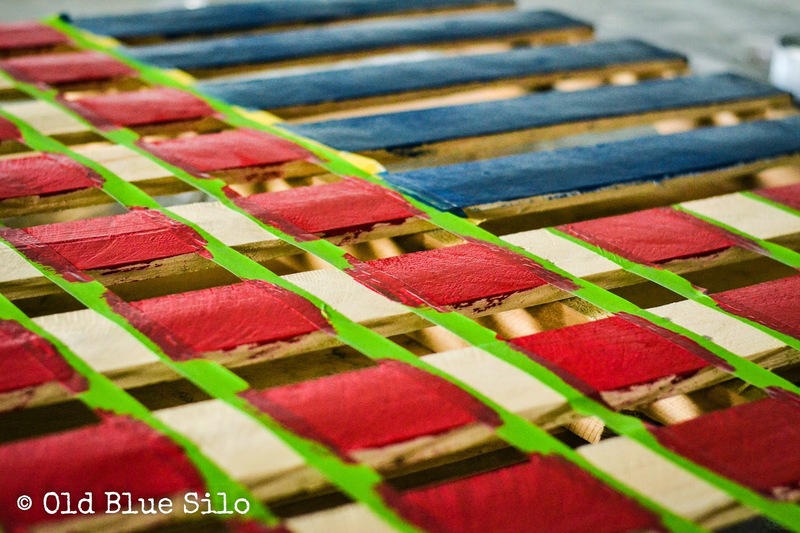 I have been dying to make a pallet flag similar to the ones I've seen on Pinterest but with my own design and twist. This is a project I gathered all the supplies for last summer but never got around to doing it. 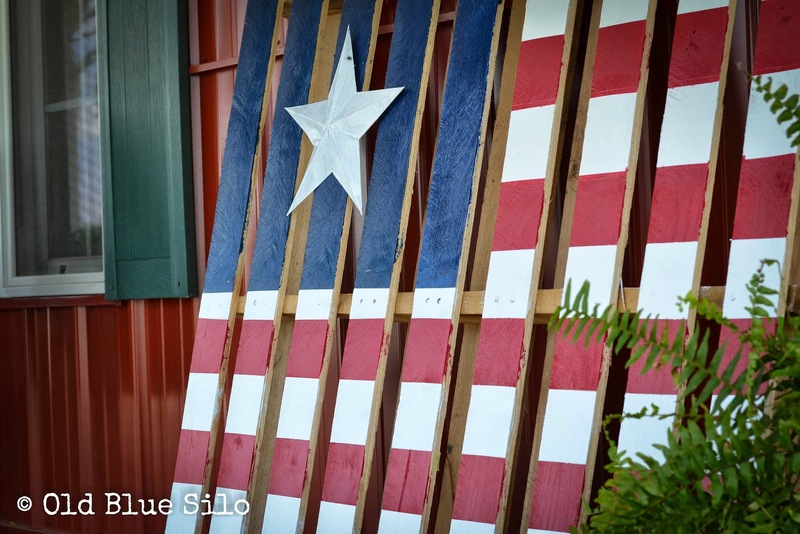 I am so excited that I was able to get this fun pallet flag done and displayed on Flag Day! I am even more excited to share the tutorial so you have plenty of time to make one before the 4th of July. Okay, maybe not plenty of time, but if you get on it now, it can be done! 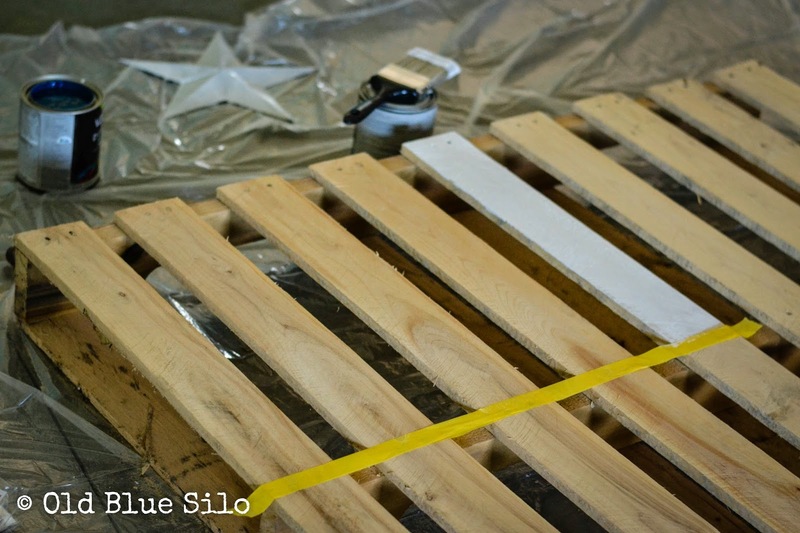 When I first decided that I wanted to do this project, I had asked my husband to bring me some pallets. He grunted a little bit and wondered why I needed them. I was one lucky girl the day he brought me home a whole pile to store in our shop! 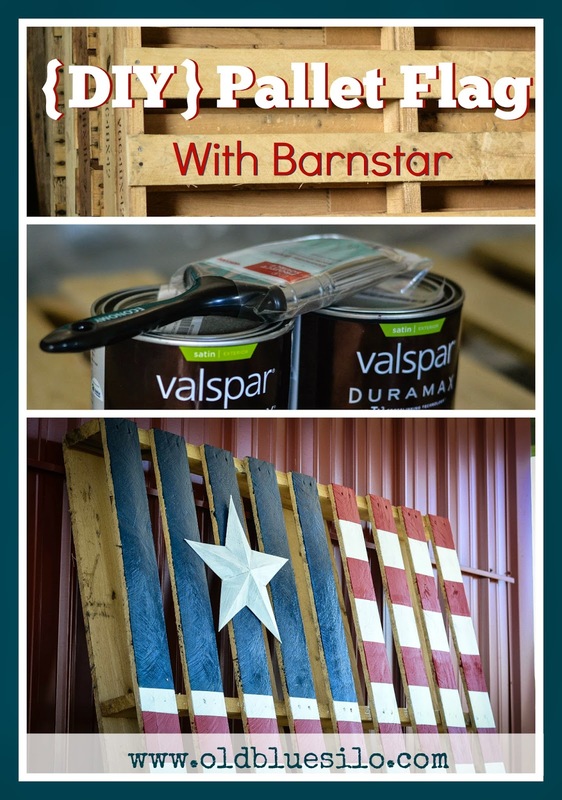 I wanted my pallet flag to maintain that rugged pallet look, but I wanted a nice smooth surface to paint on. 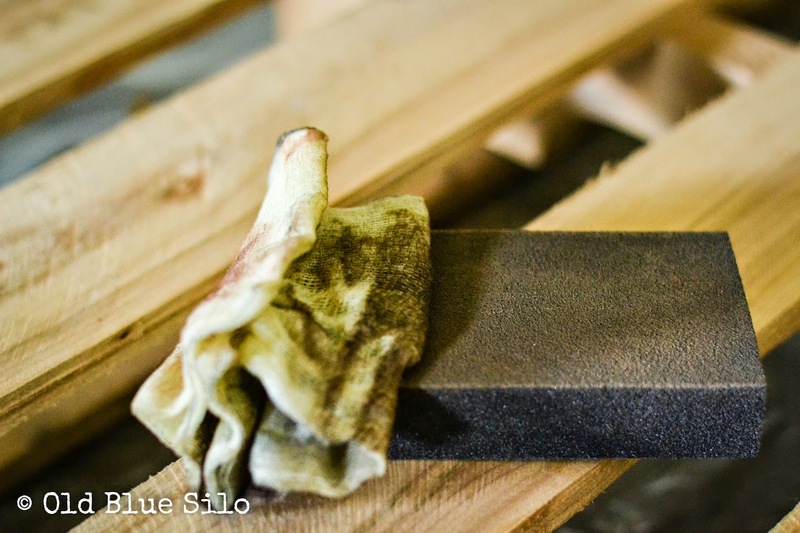 I just lightly sanded the surface with my sanding wedge then used a tack cloth to remove the debris. I freaking. Love. Tack. Cloths. 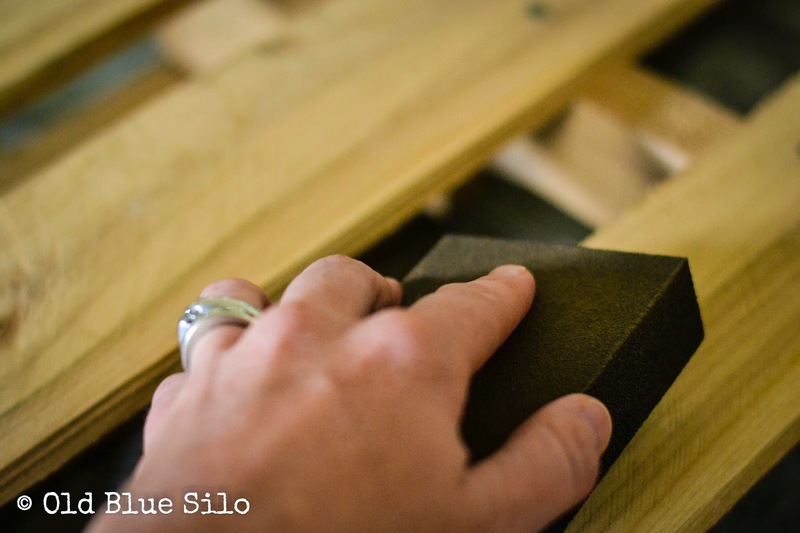 You can usually find them in the section where stores keep the sanding paper. They are great for paint prep! Add them to your must-have list of tools. I took inventory of my supplies making sure I had all the colors I needed for this project. I also grabbed some Frog Tape to tape off my stripes and a nice wide paint brush. You'll also need a measuring tape and a pen. 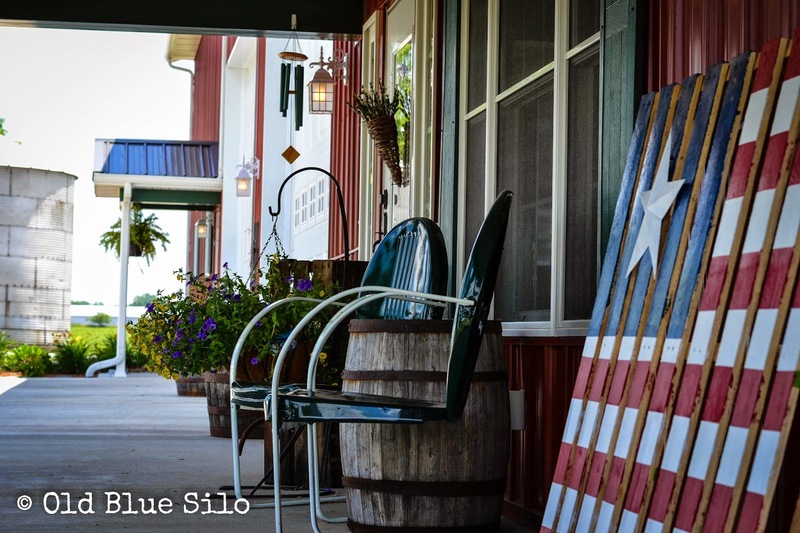 When I went to Lowes last summer to pick up a good satin outdoor paint, I had the sales associate help me pick out deep, rich rustic colors to make up my red, white and blue. 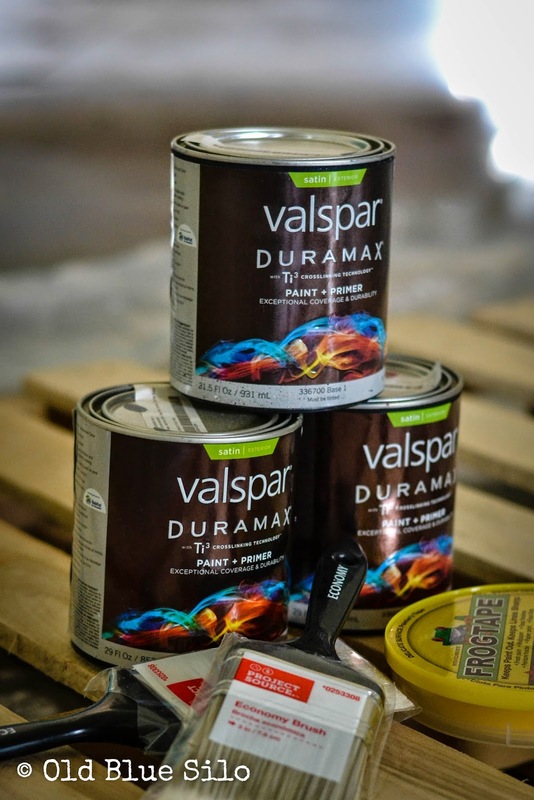 I absolutely LOVE the shades we came up with and I LOVE the Valspar Duramax Paint + Primer that I used. The colors are still bright and fun but still go well with my rustic decorating taste. 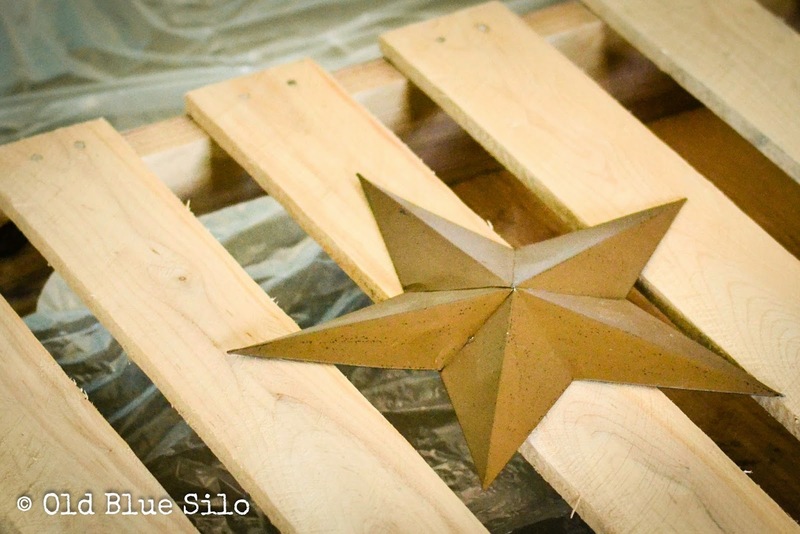 I wasn't quite sure how I was going to create my star(s) onto the pallet at first. I was digging around in my storage hallway one day and found a barn star that I wasn't using. PERFECTION. This would give me a flag a fun 3D multi media effect! 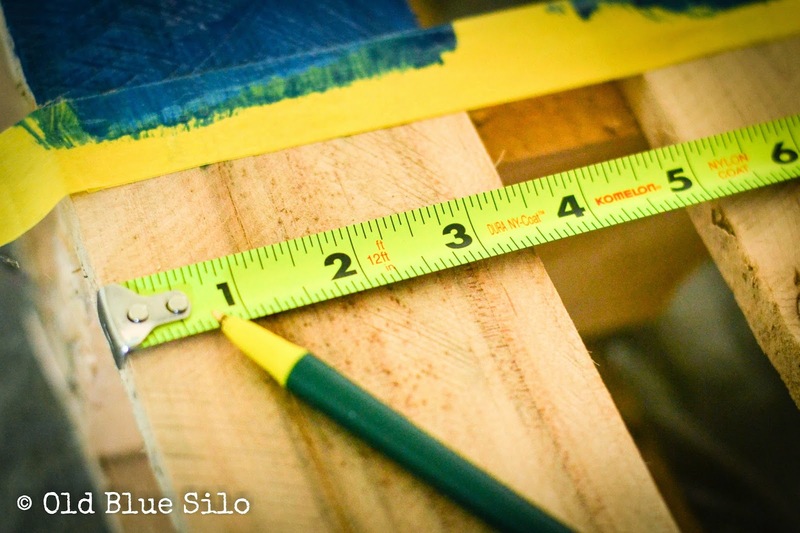 Once I taped off my upper left corner, I gave it three coats of blue paint. Next came the hardest part of the project. Creating my stripes for the red and white paint. I decided how wide I wanted my stripes to be then I made a tick on each of the boards and strung the tape across as evenly and level as I could. Once I had my stripes taped off, I began painting them red! 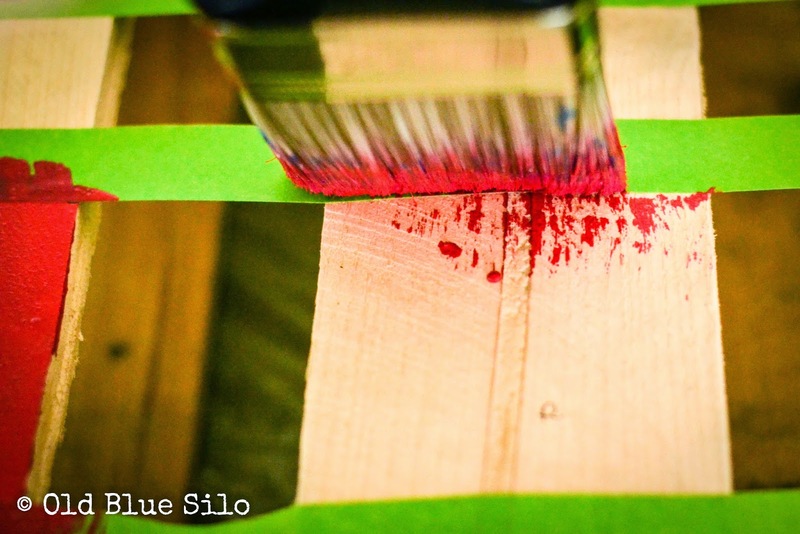 I kept my brush parallel with the tape and stroked downward to keep any paint from getting under the tap. After three coats and a day of dry time, I peeled off the tape and I was ready to mark my stripes for the white paint. I then painted my other stripes white with three coats and again, gave them a day of drying time before peeling off the paint. In the meantime, I fastened a screw in the center of my blue section where I wanted my barn star to hang and attached my star! You guys have no idea how anxious I was to peel back that tape and see how this flag turned out! I was soooo nervous that it would look checkered with the gap of the boards. I peeled back the tape and couldn't wait to get it outside! I had something to attend to and when I got back that afternoon, my husband surprised me by moving it out to the porch. I was in love. It's exactly what my porch needed this summer! I love it from all angles! At times I can kind of see a checkered illusion but it doesn't bother me too much. 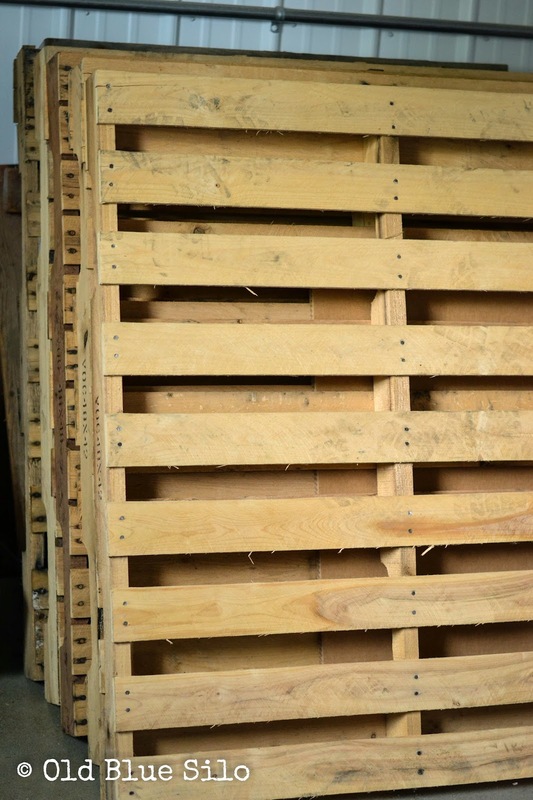 After all, it is a pallet. Left, as is. 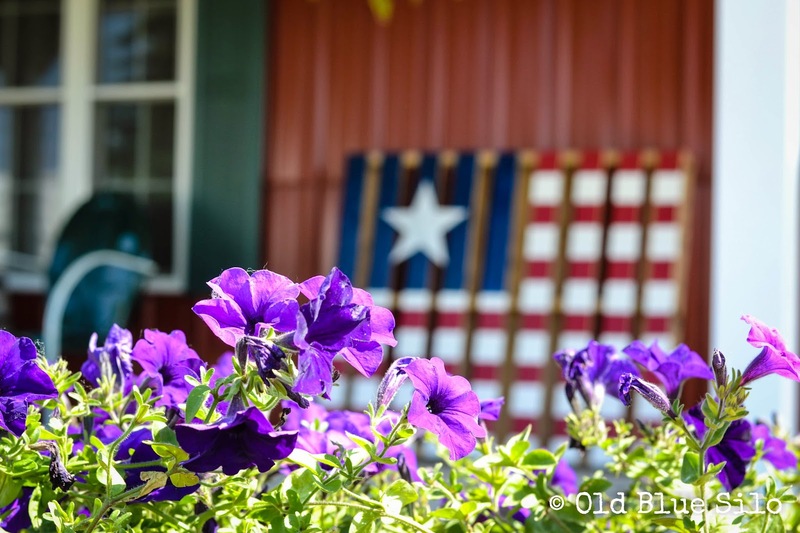 I am feeling so much more patriotic here on the farm! My husband has been against the idea of having a flag pole (one more thing to get damaged, he says) so this is a good alternative for now. Just wait until he goes out of town sometime........... there might be a flagpole sitting out in our yard upon his return.... just kidding, dear..... but really...... am I? 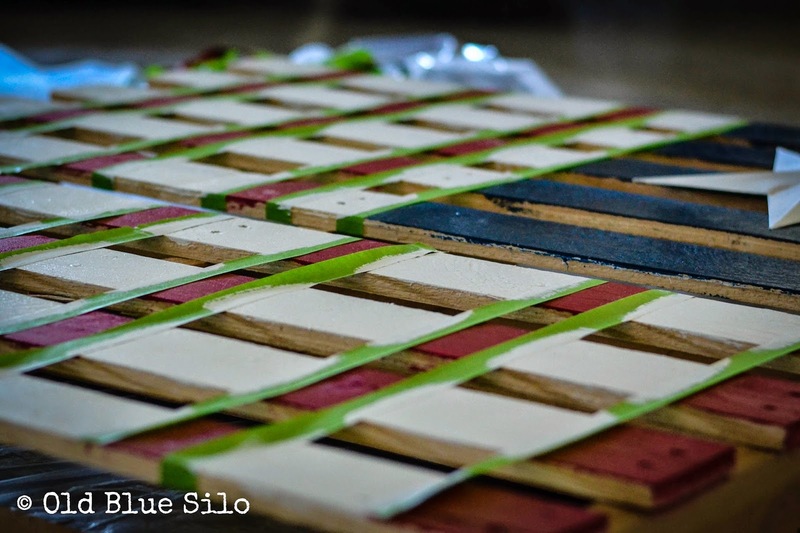 What patriotic projects have you worked on in the past? 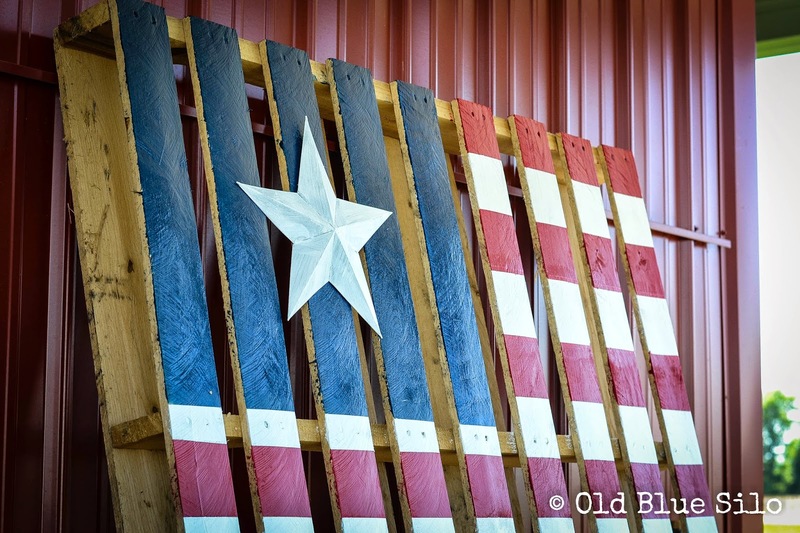 How would you add your own twist to this pallet flag? Love it! You have a great touch on this craft projects, they always come out beautifully! Too Cute!!! 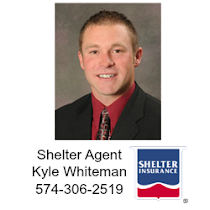 Great job Kelly!! 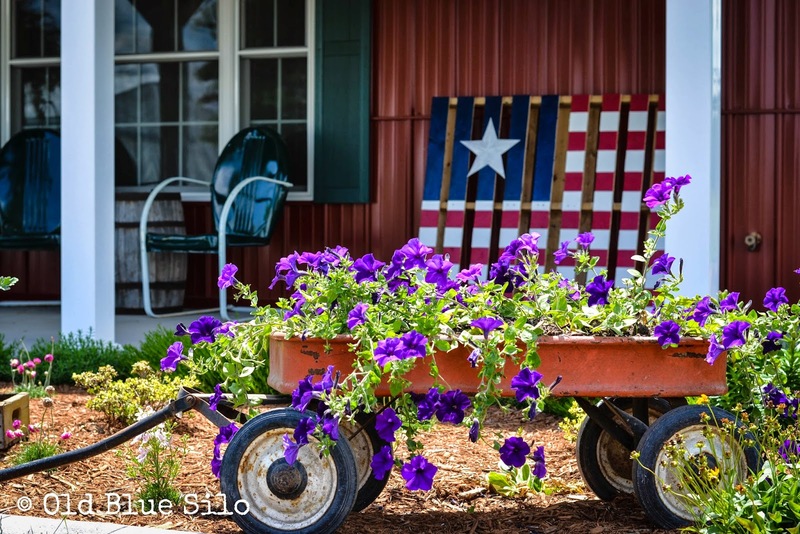 Love this and where it sits on your porch! Hi Kelly! Congrats on your Grand Champion! I love your blog! 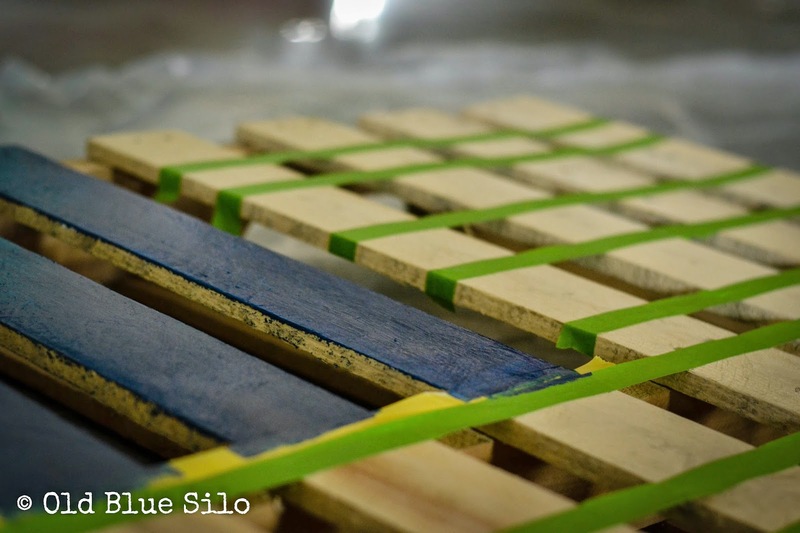 I really love this pallet idea! I am going to post it to my pallet ideas on Pinterest! 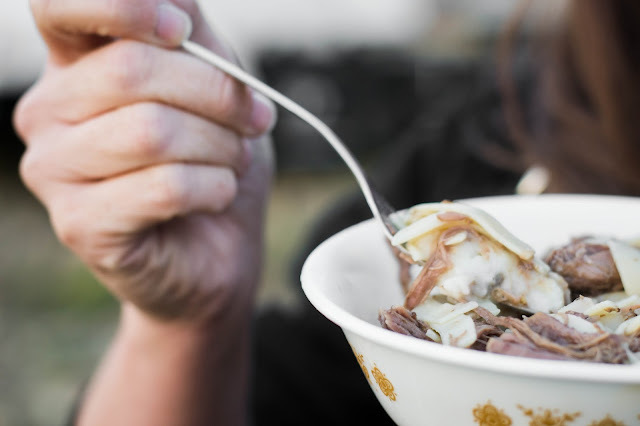 Between Old Mcdonald's Farm and "Factory Farms"